Manley Domestic - Swedged End Pushrods - Pann Auto Performance - San Diego largest aftermarket automotive performance parts - What do you drive? 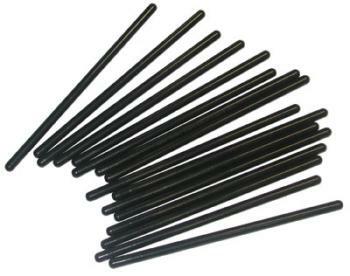 Manley Pushrods are manufactured from one piece 4130 chrome moly material. With both 5/16” and 3/8” made using .080” wall material for excellent concentricity. Swedged end is meticulously formed with exact radii and length is closely controlled. Heat treated and black oxide finished.